Welcome to the Premier Amish Country Lodging Destination in Berlin, Ohio! We are proud to offer four locations with some of the finest properties in all of Ohio’s Amish Country, the ideal accommodations for any traveler. Berlin’s Amish Country has the largest Amish settlement in the entire world. Visitors can delight in local area attractions that include touring the Amish community, shopping the many local area craft and antique shops/malls, Amish family-style dining, attending quilt or livestock auctions, or just enjoying the slower, peaceful country lifestyle. Book one of our Amish Country vacation packages today! Enjoy unique Amish Country Ohio lodging designed for couples looking for the ideal romantic getaway at the Pine Cove Lodging property. 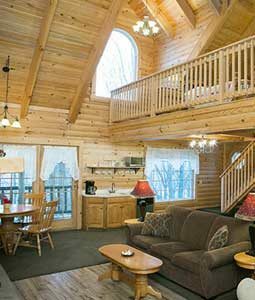 Located on seven serene wooded acres 1 mile from down town Berlin, this property features the new Farmhouse Lodge Suites, the Evergreen Cabin, and three treehouse cabins. 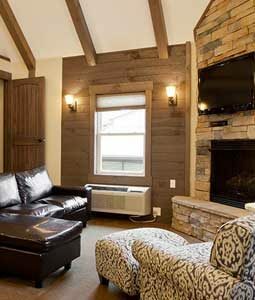 The Farmhouse Lodge at Pine Cove offers a one of a kind lodging experience by blending Amish Culture with a luxurious boutique Farmhouse experience. 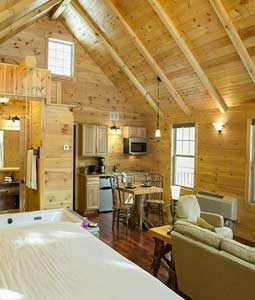 The Evergreen Log Cabin accommodates up to four guests in privacy and seclusion with an outdoor hot tub. 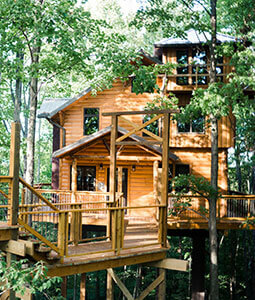 Our unforgettable tree house cabins are perched 22 feet high amongst the towering pines, providing guests with a one of a kind “Romance in the Trees” experience.